We are now "back to school" after the summer break, and the roads are busy again with the school runs, and my commute by bike is no longer a smooth cruise through the streets of London. Often when I cycle around the streets of London I wonder what other road users think of me as a cyclist - particularly when there have been high profile incidents involving cyclists. Over the summer the Charlie Alliston case dominated the headlines. In fact, today it was even raised as a question in Parliament during Prime Minister's questions. 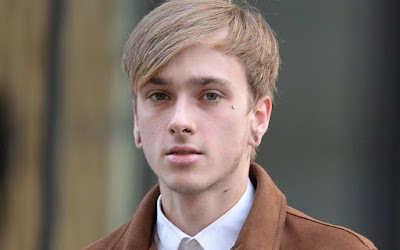 For those who don't know, 20-year-old Charlie Alliston (who was 18 at the time of the incident) collided with a pedestrian while he was cycling along Old Street, in the City of London. Sadly, the pedestrian, 44-year old Kim Briggs, died from injuries she sustained in the collision a week later. My thoughts go to her family. Alliston was riding a track bike with no brakes and was cruising along at around 18 miles per hour at the time of the impact. Kim Briggs, who was out walking during her lunch hour, stepped out into the road while looking down at her mobile phone. Unfortunately Alliston was unable to take evasive action in time when the mother of two crossed, his path. Also, at the time of the accident (and before Kim Briggs died) Alliston was very angry with the pedestrian and took to social media ranting about her, saying that she had "learned a lesson"
This case was high profile because it is unheard of for a cyclist to knock down and kill a pedestrian, so such a case has never been to court before. The charge against him, "causing bodily harm by wanton or furious driving" is part of a very old law, the 1861 Offences Against the Person Act. Alliston's sentence has not yet been delivered, but the Act says that a prison sentence would not exceed two years - which is pretty lenient considering that he killed someone. That must be heartbreaking for the family of Kim Briggs. I think the process against Charlie Alliston has been fair because he was riding a bike that was not legal for the roads in this country. 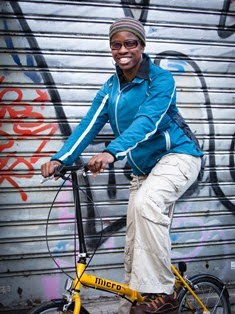 He was even known to practice riding "Alleycats", a type of bike discipline in which cyclists get from A to B as quickly as possible with no regard for the Highway Code. 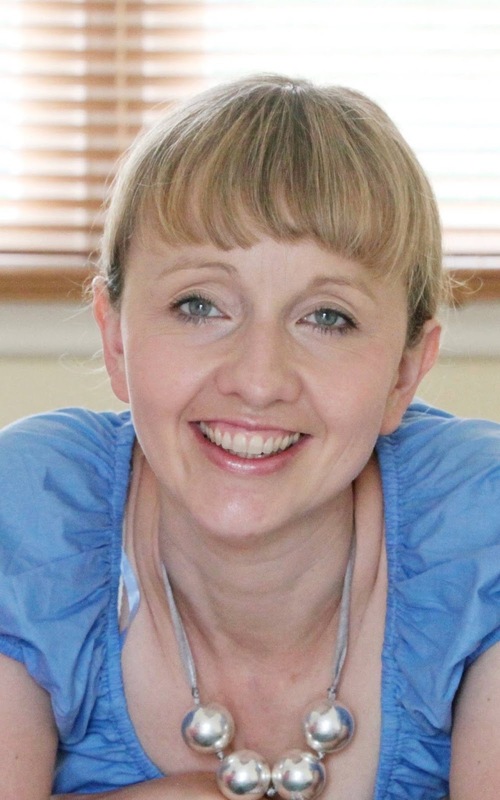 It also seems, as was raised during Prime Minister's Questions, and also the campaign led by Kim Briggs' widower, that there is no law against cyclists who cause harm or death by dangerous cycling. This does need to be reviewed (and that was Prime Minister Theresa May's response). What has been concerning is the bile poured on cyclists as a whole. This case has been reported as would be expected, but it has led to a lot of negative review articles and comments being made about cyclists who ride around London. Sure, there are reckless cyclists and they should be punished. Most cyclists are not like that, though. Just like there are reckless motorists too, and they should be punished. But it is a shame that people use cases like the Charlie Alliston/Kim Briggs incident as a way to beat other cyclists with. I hope, in the fullness of time people will come to realise that there are cyclists, and there are just reckless people on bikes. Dying for a bike-ride in London?